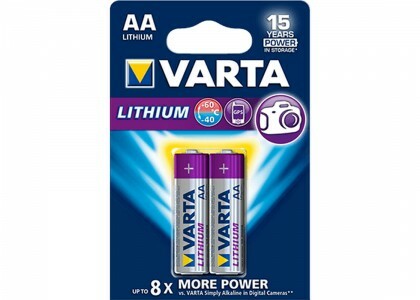 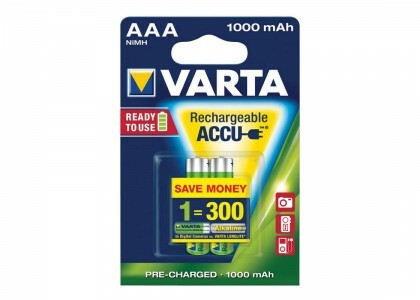 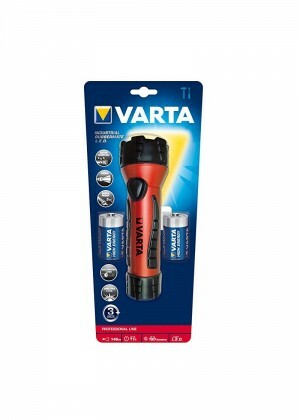 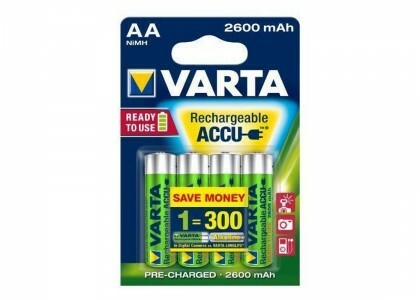 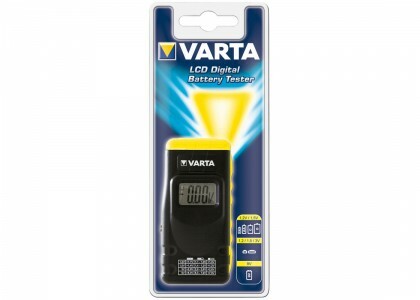 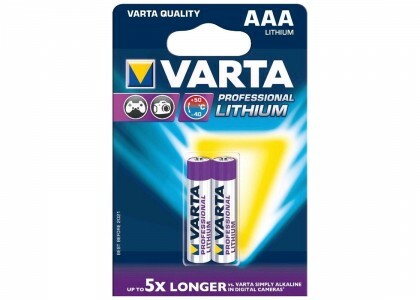 Originated from Germany, VARTA is a renowned brand providing innovation and high quality in the battery industry for over 125 years. 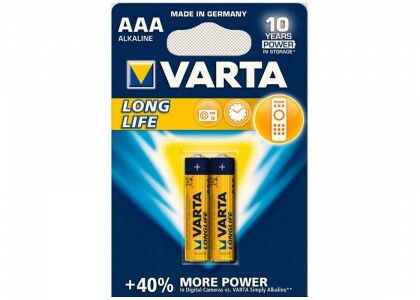 With an extraordinary history of German engineering and pioneering for more than 125 years, VARTA has become a benchmark for quality, expertise and precision technology. 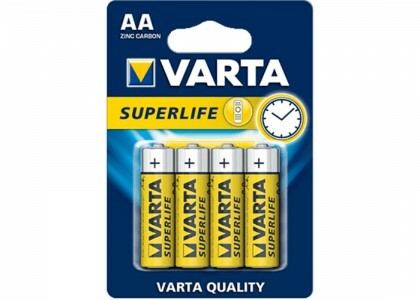 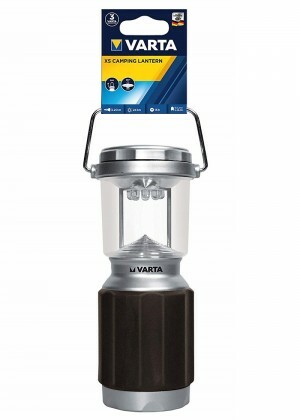 It is a household brand for consumer batteries delivering precisely the right energy.